Lotte City Hotel Mapo is located in central Seoul. It is in a convenient location with great subway access. It sits directly next to Gongdeok Station on Lines 5 and 6, the Gyeongui-Jungang Line, and the Airport Express Line. Lotte City Hotel Mapo is in a great place. Are you? But seriously, it is only 700 meters away from Sogang University, a school with excellent athletic facilities. Han River Park and Hyochang Park are also nearby. The elevation in the area is pretty flat though, so mountaineers would be advised to stay away. Although none of the following sports and recreational options are in the immediate vicinity of the hotel, they are all within short walking distance. 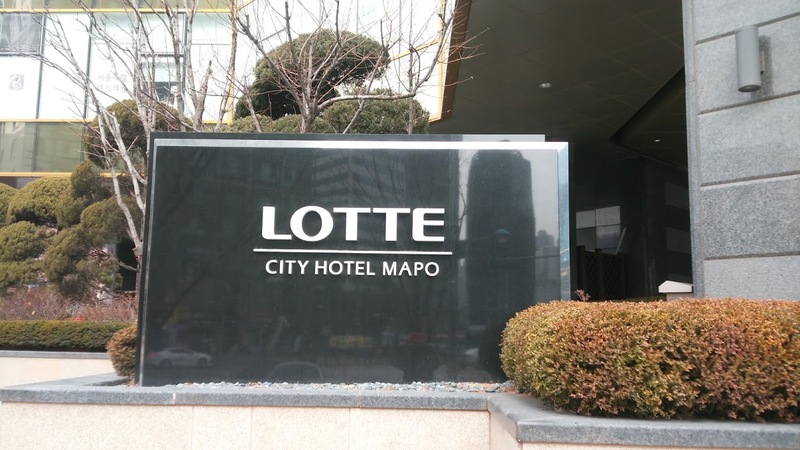 Check out the Lotte City Hotel Mapo photo album to see more pictures. From Gongdeok Station, come out exit 2. 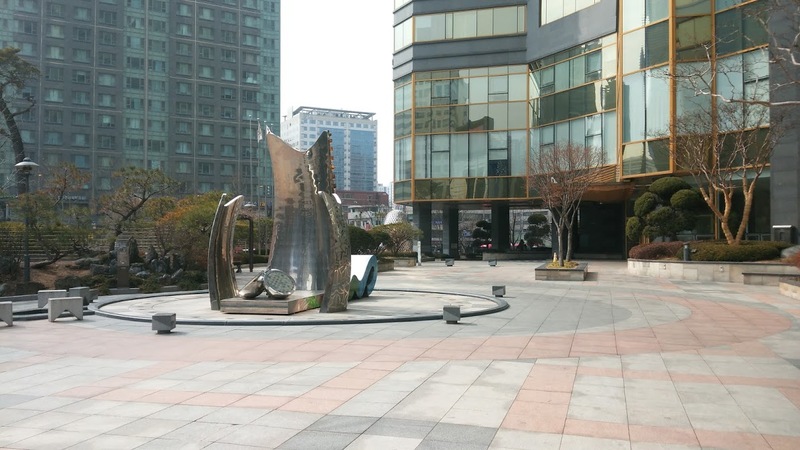 You will be right in front of the Lotte City Hotel Mapo.